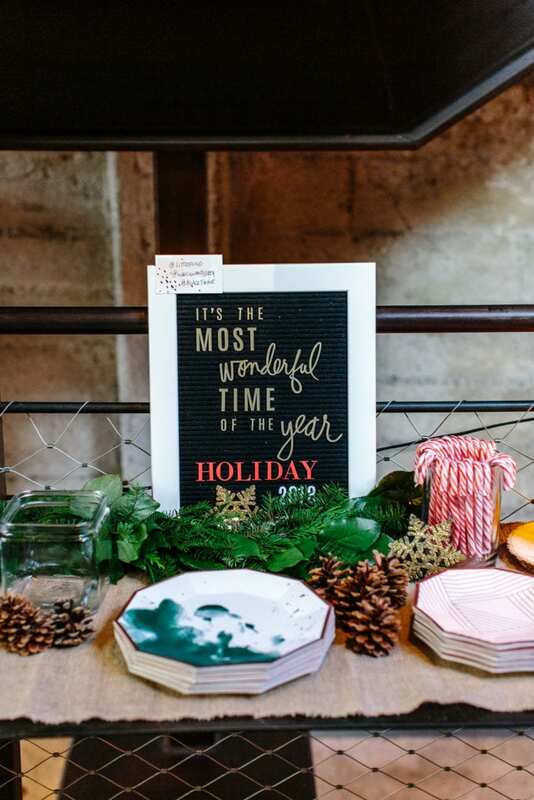 Last week we had the BEST time partnering with Harlow & Grey and Littlefund to throw a “Mamas Mingle” holiday event in San Francisco. 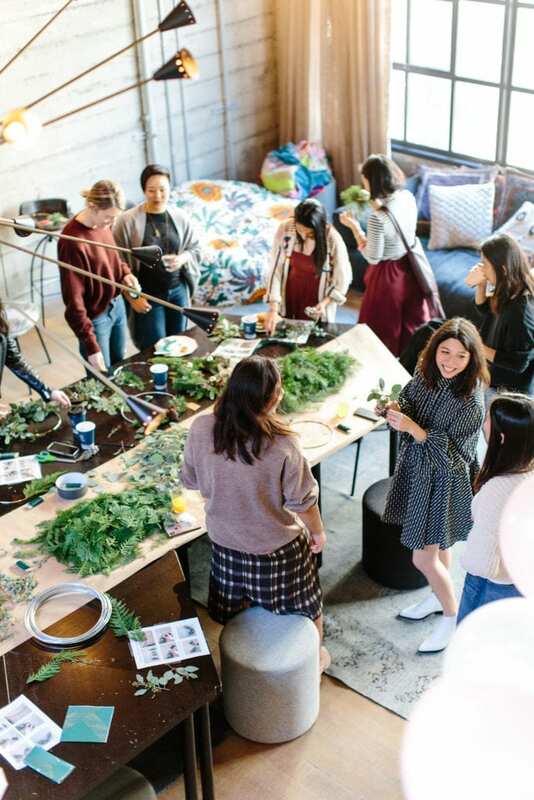 Lovely decor, delicious food, and an interactive activity that allowed everyone to make new connections – what more could we ask for? 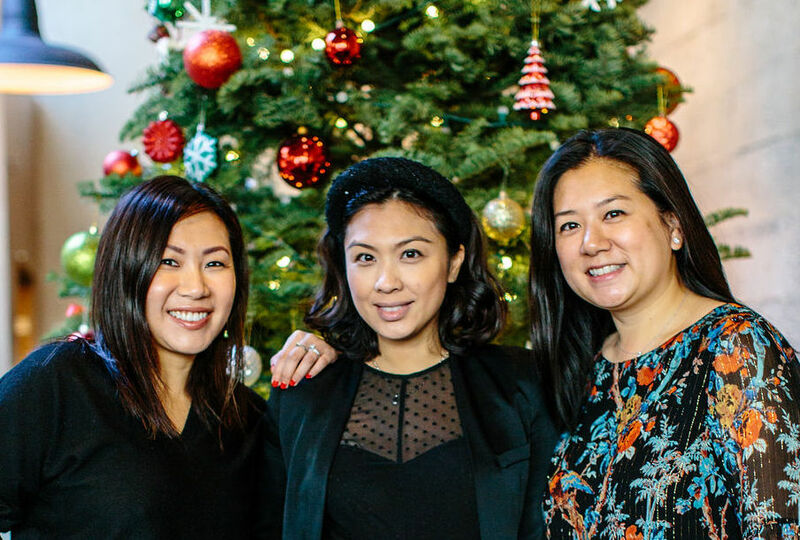 After the event, we sat down with Littlefund founder Mimi Chan, seasoned entrepreneur, mother to Liv, and all-around amazing #girlboss and friend. Mimi gave us some great insights into holiday gifting and entertaining. BT: We love the idea of Littlefund for holiday gifting. We’re totally sold, but for those out there who are used to gifting cash or Amazon gift cards, can you share why Littlefund is a better choice? MC: First, Littlefund is a gift that grows because as soon as it is saved in a child’s Littlefund, it begins to earn compounding cash rewards every day and referral rewards as your friends join too. This is much different than just giving cash or a gift card that will be forgotten. Second, Littlefund is fundamentally changing the way we gift. Our mission is to inspire people to invest in a child’s future, one gift at a time. Gifting has recently become more about the stuff than the meaning. When you gift with Littlefund, you’re giving a bond that says, “I love you. I care. I believe in you.” It’s a mindful way to give parents time and resources to choose what’s best for their children rather than collecting stuff. It’s a simple way to play a huge part in reducing hyper consumption that creates landfill waste or clutter. Over 96% of toys and 16 tons of clothing a year cannot be recycled which equates to billions of dollars in wasted resources that instead could have been used to propel our children’s goals and dreams. 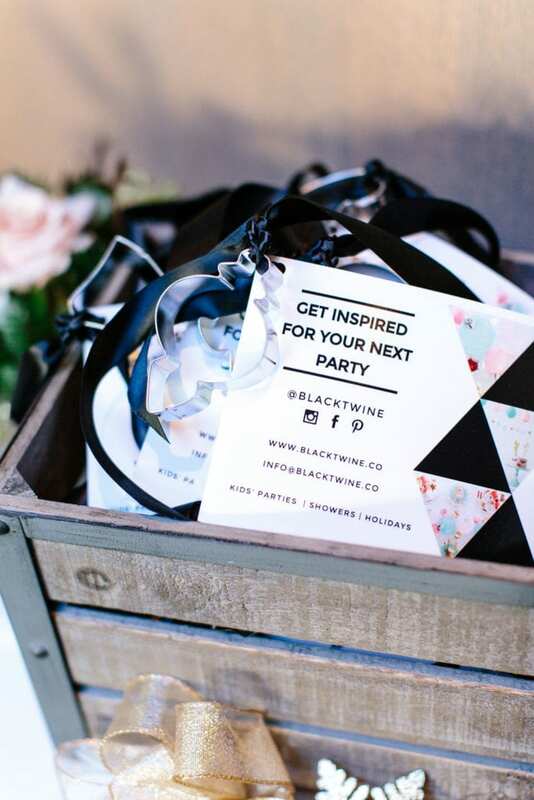 BT: The Mamas Mingle Holiday Event was SO fun and engaging! So much of the role of being an entrepreneur is networking, selling your idea, and making connections. Do you have a tip for how to network better, especially for new entrepreneurs or people who have a harder time working a room? MC: I think women network differently than men. We prefer to not feel pressured to make small talk at a formal “networking event.” It’s best when we can be who we are and do what we love to do. I find that comfort brings the MOST out in people. For this holiday event, it was our first event we hosted. We choose wreath making and eating. 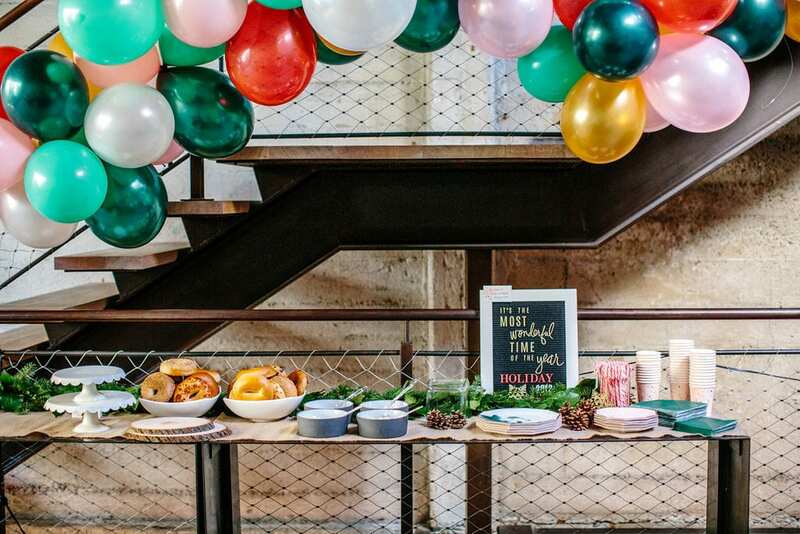 How could you NOT chat with others while you’re invested in this cool experience with a common goal – leave that event belly full and a beautiful wreath in hand that you made yourself! New conversations and new friends are just the perks of it and it was done through a memory you experienced together versus a name tag or business card you exchanged. So that’s why it’s our goal at Littlefund to host offline events to connect families through experiences. That is essentially speaking to our ethos at Littlefund. As a gifting platform, we’re inspiring you to invest in meaningful experiences for a child; to think beyond the gift box. BT: We had a blast partnering with you on the holiday event. We love that it brought different people together in one place for a festive event. What is your hostess entertaining tip for how to make these events seamless and fun for everyone? MC: I love planning events actually! It’s my secret talent. I started doing events at Pencils of Promise (pencilsofpromise.org) when we launched. I quickly learned that the best events were the events where we put the guests FIRST. This applies from fundraisers to weddings to children’s birthdays. It’s very similar to building anything that is consumer focused. Ask yourself, “what would my guests want and how can I make that better, easier, or more interesting for them?” Most people may not be able to tell you but they enjoy leaving an event feeling like they were part of it. An event is not very interesting for a guest when they’re just standing around or watching the hosts enjoy the heck out of the event. It has to be immersive for guests. We loved working with you on this holiday event, Mimi! Thank you for taking the time to chat with us during this busy time of year!